Imagine that an intelligent being, who had no previous experience with human beings or our world, were to observe human interactions and the way that we spend our time. What conclusions would that intelligent being come to about what is most important for human life, survival, and happiness? Now imagine that the same intelligent being, instead of observing humanity in general, were to observe your life. What conclusions would this intelligent being come to about what is most important for your life, your survival, and your happiness? I find that this sermon is worth reading on a regular basis, because it so powerfully asks us if we have our priorities in check. Another way of getting at the same basic point that Wesley is making is that you can tell someone’s priorities by the way that they spend their time and their money. 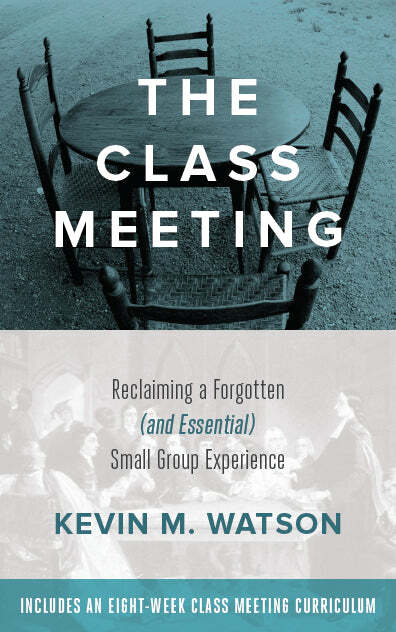 Wesley believed that it was absolutely essential that God’s priorities were our priorities. And this was not just a platitude that he often repeated. As a result of his conviction that one thing is needful – being renewed and remade in the image of God – he used anything that he could find to help people constantly be reminded of what was most important. 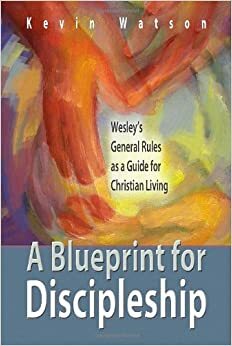 And so Wesley urged his followers to use the means of grace – to pray, read Scripture, receive Communion, and fast – and to watch over one another in love through various forms of communal practice. As many others have pointed out, the goal was not to create the ultimate bureaucracy, or to create anything for its own sake. Rather, the goal was to fan the flames that God had lit in people’s hearts and lives. The goal was to help every Methodist keep their eyes on God and to keep them attentive to nurturing and growing their relationship with God. So, what conclusions would that “intelligent being” come to about what is most important in your life? Or for that matter, what do other people in your life think are most important in your life, based on the way that you are actually living? It seems like we often think it is acceptable and normal to believe that our true priorities can’t be that easily seen. The idea is that if you want to know what my deepest priorities are, you would have to be able to talk to me and ask me, so I could explain them to you. There may be some truth to this way of thinking. Convictions, ideas, and beliefs certainly do matter. But so does the way that we spend our lives. What are you spending your life on? What are you investing your life in? As we consider these questions, Wesley reminds us that there is only one thing that is needful. Do you happen to know where John Wesley delivered this sermon? In the last year of his journal when 86 or 87 years old he preached it at St Paul’s Shadwell. That was his second sermon that day!